But it seems that support only exists so long as Harry and Meghan keep their Household Office at Buckingham Palace. That move was first announced last week, when the royal family shared a statement about the Queen's decision "to create a new household for The Duke and Duchess of Sussex, following their marriage in May a year ago". The news comes as speculation mounts about what name the Duke and Duchess will choose for their first child. They wanted an autonomous household, but Queen Elizabeth II and Prince Charles did not want that to happen. The Queen has given permission for Harry and Meghan to base their office at Buckingham Palace, but it's understood that wasn't what they wanted. 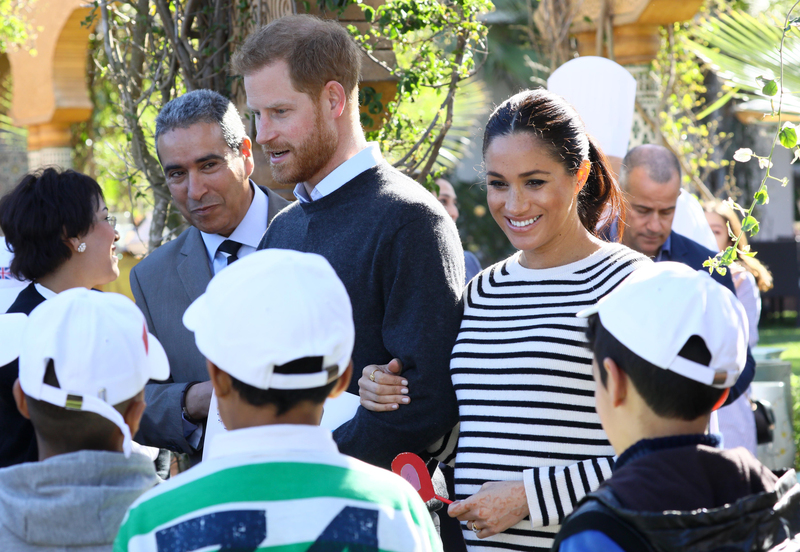 The Times article reports that Harry and Meghan are interested in building a "Sussex brand" of global philanthropy and humanitarianism that doesn't line up with how other members of the Royal Family conduct their business. The statement continued, "The Duke of Sussex now has his own private office, which has been supporting The Duchess since Their Royal Highness's engagement in November 2017". The newly married couple who are expecting their first child in late April have reportedly hired a former advisor to Bill Clinton with their team being based at the Palace. Prince William, Middleton and Prince Charles also attended. Unfortunately, her highness the Queen is not going to allow the Duke and Duchess of Sussex their independence. They are in the process of hiring a new communications staff, who will report to the Queen's Communications Secretary, Donal McCabe. Prince Harry and Meghan, Duchess of Sussex leave Westminster Abbey after attending the Remembrance Sunday ceremony at Westminster Abbey in London, Sunday, Nov. 11, 2018. Do you think Markle is trying to separate Harry from his family or is he trying to give her a much of a normal life as possible?